Soft flexible finger toothbrush, fit most finger. Easy to use, just put on your finger to do tooth cleaning for your pet. 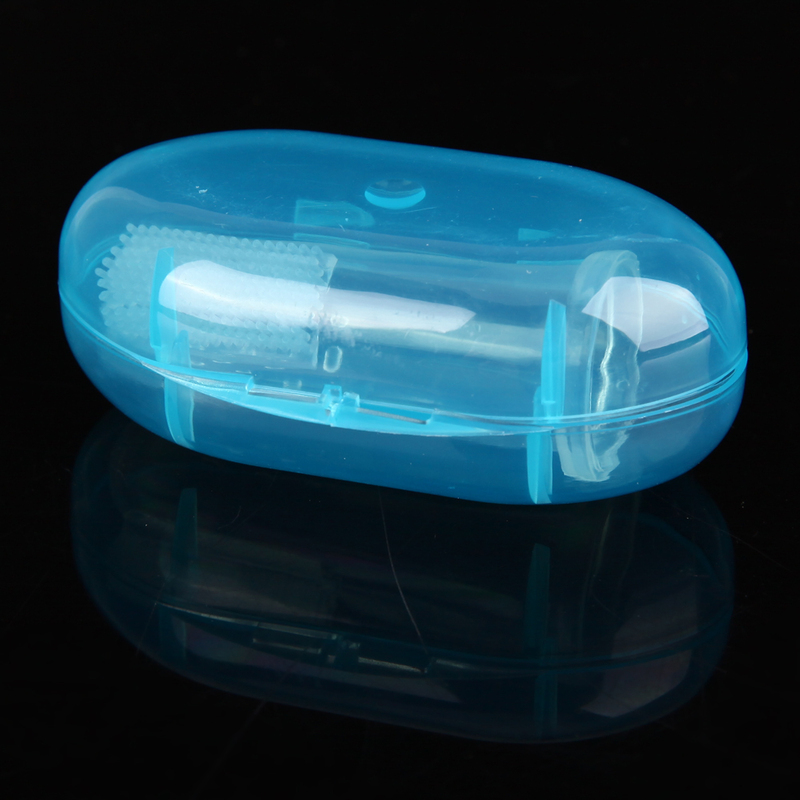 With storage box, can keep the toothbrush clean.